Coventry city centre turns of free public WiFi for the first time. Coventry city centre will be turning on not just its Christmas lights on but also its free WiFi service that local businesses and members of the public can take advantage of. The service, which is expected to be rolled out across Coventry in early 2019, was made possible by Coventry City Council and IntechnologyWiFi, who will monitor and maintain the equipment in the city. Councillor Jim O’Boyle, Cabinet Member for Jobs and Regeneration, said: “This is great news for Coventry as it’s really important as a city we keep moving forward. 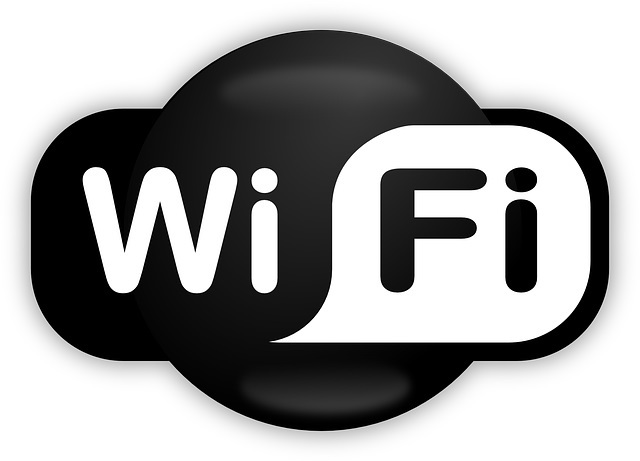 "Wi-Fi is an absolute necessity today for everybody so it’s great that people can access this free public Wi-Fi via their phones, laptops and computers. “An added benefit is that it can increase access to the digital economy, improve digital skills and support business growth which is what Coventry is all about. Natalie Duffield, Chief Executive of IntechnologyWiFi, said: "Free public WiFi for the benefit of residents, tourists and businesses in Coventry city centre is just the beginning. “Our network also provides a city-wide platform for the Internet of Things (IoT), one of the first of its kind in the UK. “This will allow the development of innovative and insightful new applications for use in transport, environment, healthcare, retail and leisure settings. “The platform is secure and will be open to public and private sector organisations, from council departments which need to deliver public services online to start-ups with great ideas for new products.